You have purchased the correct equipment for your operation. Now you want to take every step you can to ensure it provides the return on investment (ROI) that you’re expecting. What’s the best way to do that? 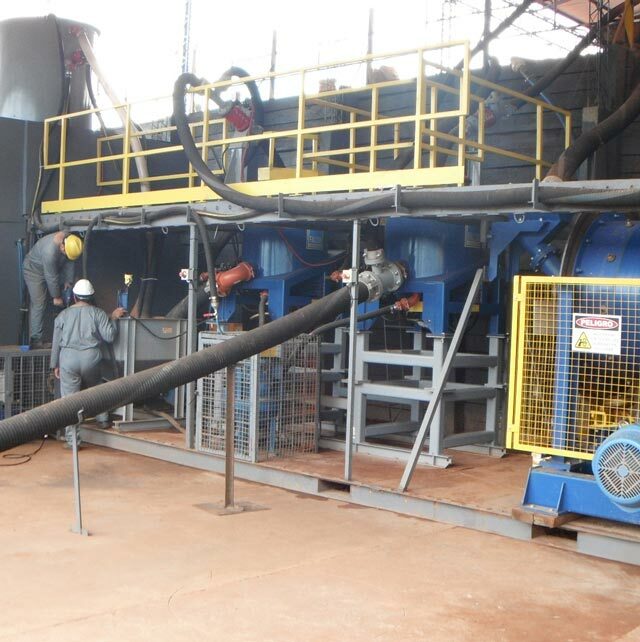 Proper installation of equipment is crucial to optimizing recoveries and ensuring that the operation is safe for all. Our Technical Services team is your best solution for supervising an installation and safeguarding that Sepro’s equipment is installed to factory specifications. During the installation supervision process, we work closely with your on-site supervisors, managers or key staff to provide hands-on direction. Not only is this process a good learning opportunity for your on-site personnel, it’s also an efficient way of ensuring that our Sepro Equipment warranty will prevail due to correct installation. We ensure all aspects of installation, including mechanical, electrical, water and control systems are done to our high standards. We also test emergency and other safety systems prior to leaving your site. Each site brings its own challenges: it’s why we tailor safe, efficient equipment installations for each location by basing our approach on a proven process. Our experienced installation staff are familiar with travel to remote areas and are trained to be culturally sensitive to the local conditions you operate in.